Fox Black Films is the home for independent narrative films directed or written by Todd Wardrope. We specialize in producing original genre content for niche channels including documentary, reality, and scripted programming. Since the early days of Film Threat, we’ve been an active collaborator in the world of real independent film in Minnesota. 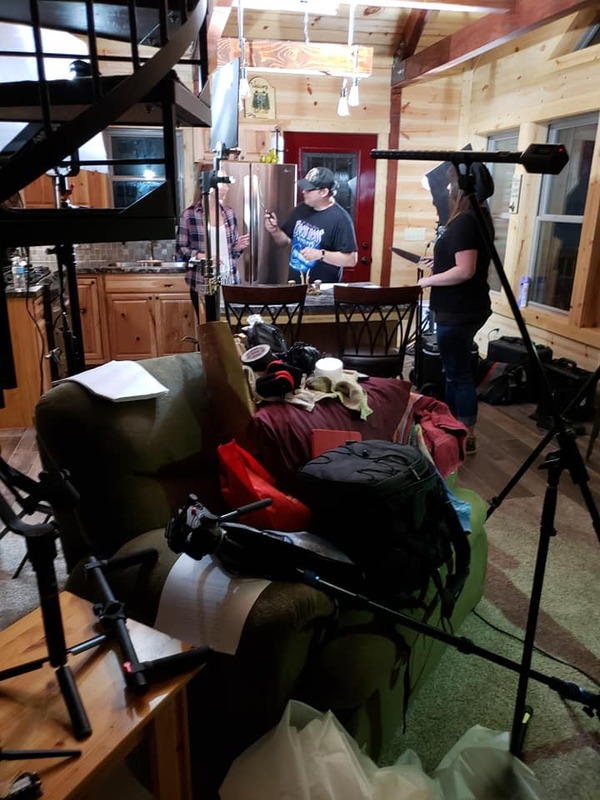 Past productions include the viral hit, “The Hardworking Man from Nebraska” (with author David Oppegaard); the feature film “Nuada” (starring Charles Hubble & Nadine Gross); and “Taste” (ABC’s of Horror – Online Competition). Our short films “Transfer” and “Gallery” were featured in the The Minneapolis Project Film Festival. Additionally, a short film collaboration we did with Workhaus Collective was featured in the Minneapolis StarTribune. Current Fox Black Films projects include “Super Freaks” and “The Fishing Trip”. Interested in a creative collaboration with Fox Black Films? Please drop us a line.